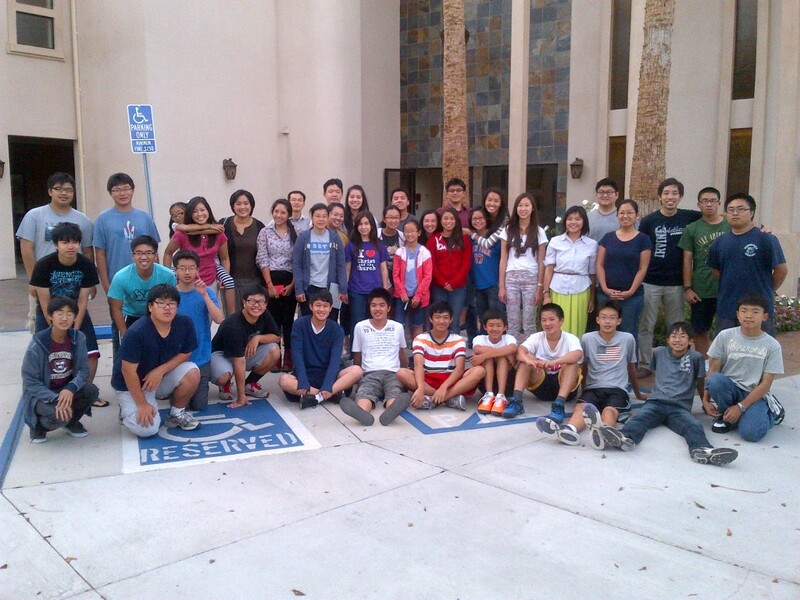 Thank you for your interest in the Young People’s Meetings at the church in Cerritos! This brief introduction will give you a sense of the special work and special young believers we have the privilege of serving. The junior high school and high school years present a unique opportunity for young people to build a foundation as Christians who are a blessing to their families, friends, and communities for the rest of their lives. During this time, young believers begin to learn how to live Christ as their life through the practical application of key points in the Bible to their daily lives. In addition, they have the opportunity to come together in an open, encouraging environment to share their experiences and hopes with their peers who also love the Lord Jesus. This fellowship produces not only friendships but also spiritual companionship in which young people encourage and support each other to stand for the Lord and to share the joy of their salvation with others.